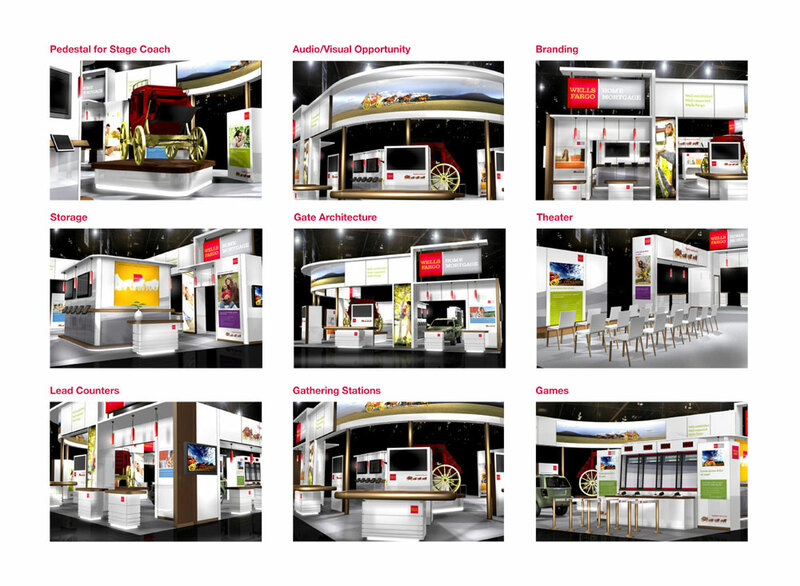 Environmental graphics for a trade show booth for Wells Fargo. 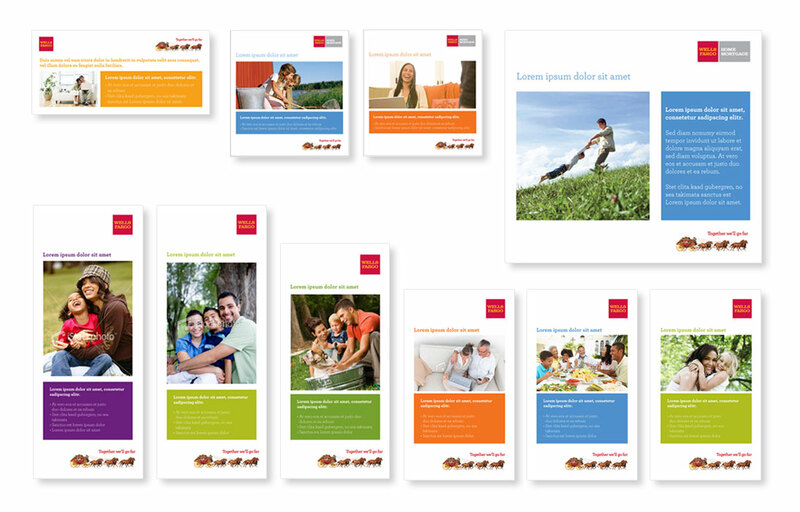 Create environmental graphics to support and enhance the Wells Fargo brand. Designed a graphic theme for the booth to keep the look cohesive while maintaining brand integrity.